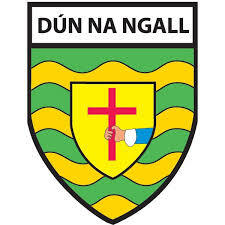 The Donegal GAA County Convention will be held this evening at the Abbey Hotel in Donegal Town. Officers on the executive will present their annual reports with the Treasurer’s report set to outline a decrease in the deficit by over fifty thousand euro with expenditure on county teams coming in at just over one million euro. Issues to be raised range from non satisfaction with the GAA fixtures change to gambling awareness. The main officers will be returned unopposed with the only contested position for Ulster Council Delegate. A motion against Croke Park being used as a quarter final phase neutral venue for Dublin will be tabled while the parish boundaries are again set to be highlighted.